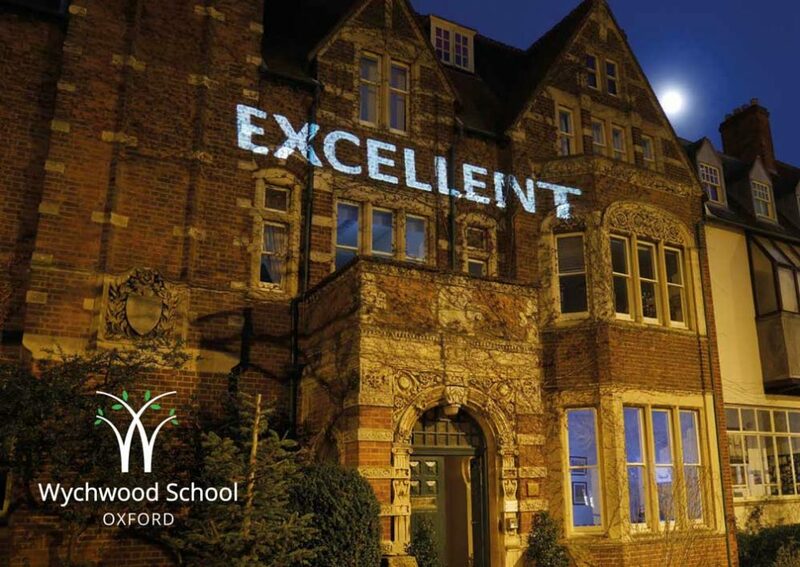 As you are no doubt aware it is a very exciting time for Study II at the moment as they prepare for their futures beyond A Levels and beyond Wychwood. As part of that preparation process we would like to invite you to the Next Steps evening on Tuesday 18th September beginning at 7.00pm. This is an opportunity for you to ask questions relating to your daughter’s applications for next year. These could be regarding UCAS (Universities and Colleges Admissions Service), Oxbridge entrance, Art Foundation courses or Apprenticeships and other courses of further study. Ms Sherlock and Mrs Sherbrooke who tutor the Study will be there as well as Ms Jarrett who deals with Careers and Dr Donald who has extensive experience with UCAS and Oxbridge entrants. Dr Donald will give a brief presentation at 7.15pm in the geography room on UCAS and Oxbridge applications. Between now and the Next Steps Evening your daughter will have the opportunity to make appointments to see the members of staff most able to help them on that evening. We are looking forward to discussing these exciting opportunities with you next week, but do feel free to contact us with any questions or concerns regarding them at any time.